Phrase, retard, stop being a literalist. I'm trying not to over-explain this, but again, you failed to understand. The idiom doesn't work well with descriptives such as more or most. I'm not sure I get it. Is the "BRA" part the joke? I think perhaps Deludeds pic is about the Bing translation. 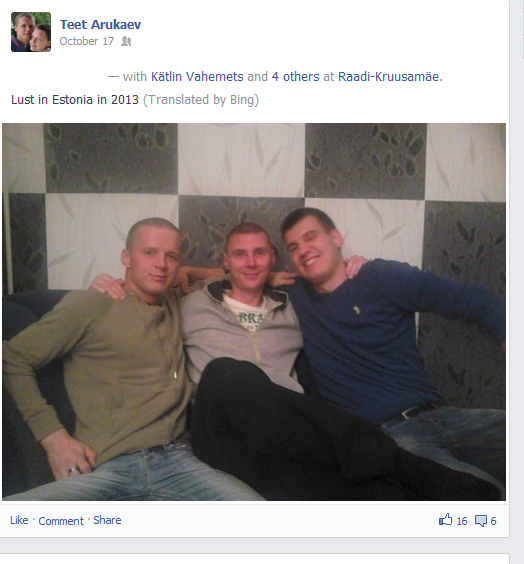 Having 3 boys tagged on a picture saying "Lust in Estonia in 2013" (Lust = Sexual desire). Also Deluded, I have noticed you have took over since my retirement as gif-addict, and so far you have been doing a decent job, so +1 for that. I actually just skim Imgur every once in a while and often forget the more interesting pictures open. Soon enough, fate usually presents an opportunity. Such img. Very not load when embed. Browser y u fux with me?! Sorry. We won't do it again.